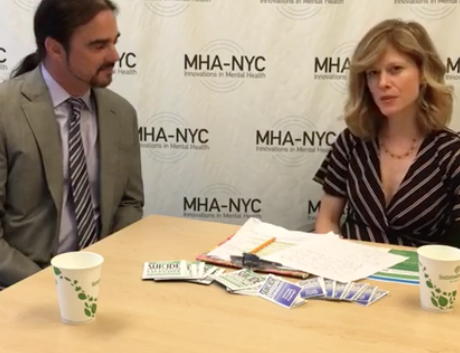 MHA-NYC reaches more than 1 million people across NY and the country with service, advocacy and education. ​They run adolescent skill centers and the hotline: 1-800-LIFENET, reaching 8,000 callers a month, as well as supporting innovative technology to make mental health accessible to more people. 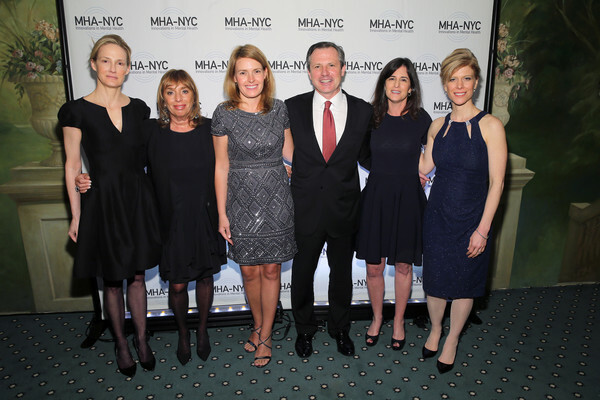 In the photo above: Facebook's Antigone Davis, MHA-NYA President and CEO, Giselle Stolper, Amy Kennedy, MHA-NYC Board Chairman Kevin J. Danehy, MHA-NYC Board Director Jennifer Ashley, Ph.D., and then there's me. Why do we keep our mental health struggles so secret? The private pain is only amplified when it's locked inside. Real help has never been more accessible. So, let's break the silence and help others realize they are not alone.